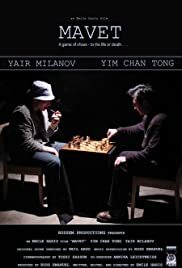 A game of seemingly regular chess takes place in a darkened room between an overconfident younger man and a anxious middle-aged man. However, looks can be deceiving for one wrong move in this game can mean life or death. A game of chess - to the life or death . . . 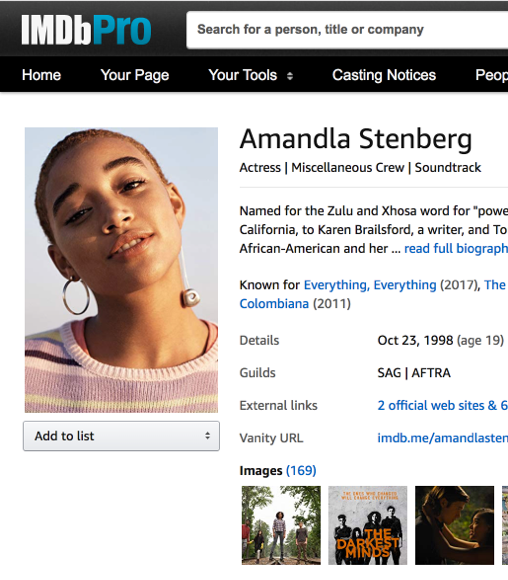 I recently had the honor of seeing "Mavet" at its World Premiere at the Los Angeles International Short Film Festival. I must say it was the best of the bunch in its time slot  Program 43, Examining Eternity. Unlike the other films, it actually LOOKED professionally made, with exquisite camera moves, great use of lighting and color, a memorable score (from what I see the composer Neil Argo has been the same for all the films by Russem Productions including this one  keep him on for your future films, he's good!). 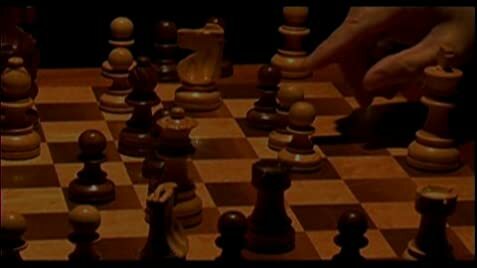 I especially enjoyed the montage sequence in the middle of the film, where the two guys were really entwined in their chess game, as if they had something to lose. And it turns out there is a surprise twist at the end which explains why they were both playing the game so fervently! To sum up, it's less than 4 minutes long, but feels like an "eternity" in a good way! I'd recommend this film to anyone who's able to see it in other film festivals or on DVD.